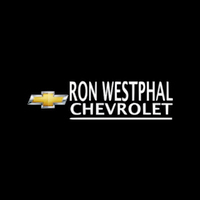 At Ron Westphal Chevrolet, we offer competitive financing rates and have a huge selection of Chevy Traverse vehicle’s available in our inventory. We are located in Aurora near Naperville, IL and are of the top Chevrolet Dealers in Chicagoland. Traverse has the space and versatility to take you on the ride you’ve been waiting for. The ingenious second-row seating gives easy access to the third row. And the sliding armrest with storage is the perfect touch for the little extras. Please contact us at Ron Westphal Chevrolet for all your Chevy Traverse Naperville questions by using the button below or calling 630-898-9630.